Every Source Mondial handmade rug has unique characteristics. Care when maintaining and cleaning your rug will help retain its inherent beauty and lustrous appearance, and will also ensure its longevity. The following information is provided as a general guide to assist our clients with the care, maintenance and cleaning of their rugs. Where possible, introduce an obstacle to the transition of dirt from outside to your interior rug. Options include the removal of shoes, or the installation of a door mat that collects soil and prevents the immediate transfer of extraneous dirt. If your rug becomes wet, do not leave it damp on the floor. 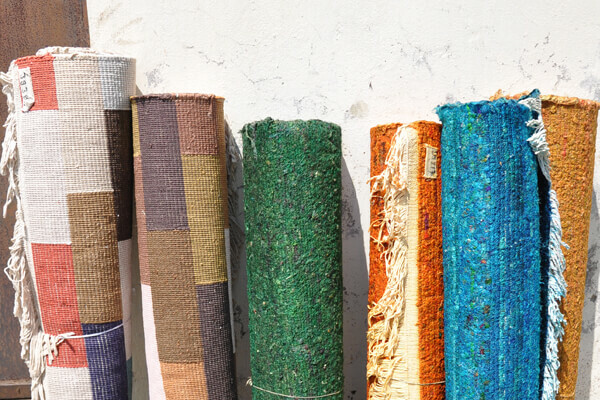 Either completely dry the rug in the sun, or contact a professional cleaner to dry it for you. VACUUMING – VACUUM, VACUUM, VACUUM! The removal of dry soil by regular vacuuming is the foremost maintenance protocol. Regular and thorough vacuuming not only prevents staining from the soil, but also prevents damage to rug fibres caused by the friction of imbedded dirt particles as they wear against the rug pile from the pressure of foot traffic. DO NOT use a rotating brush attachment on a handmade rug as this can cause damage to rug fibres, most especially to felted wool. Take care to avoid vacuuming any fringe on the rug. Occasional rotation of your wool rug will help diminish uneven UV fading and/or traffic wear. DO NOT pull at these fibres. DO NOT trim at base of rug. Shedding is a normal process which occurs as a result of excess fibres that were not completely incorporated into the yarn during the spinning process. Any occurrence of this will minimise over time. Regular vacuuming of your rug at the outset will assist with reducing any shedding timeframe. The cleaning protocol for a rug will vary depending upon its composition and some fibres will require particular care when cleaning. Source Mondial recommends that whenever possible, the advice and services of a professional carpet cleaner should be obtained. There are however occasions when an immediate response is required. and the below general guide is provided for that purpose. All spills should be treated quickly to prevent permanent stain or pile damage. While quick action is necessary, be patient – do not scrub, rub or use circular motions. 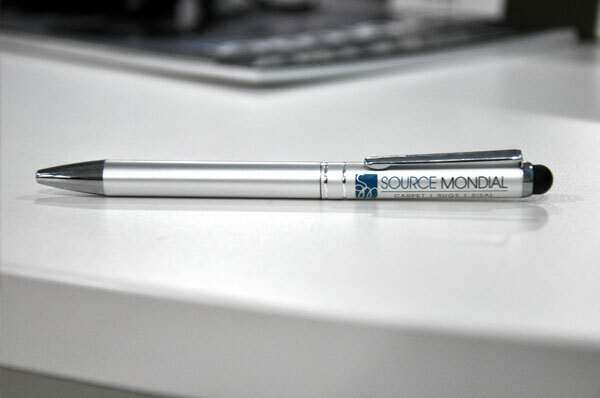 Source Mondial stocks Host Dry Carpet Cleaning Kits, which contains everything you need to deep clean spots, spills and traffic areas quickly and conveniently. 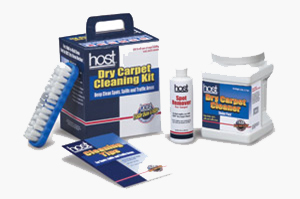 Ensure that the cleaner is aware of the rug fibre before any cleaning is undertaken.